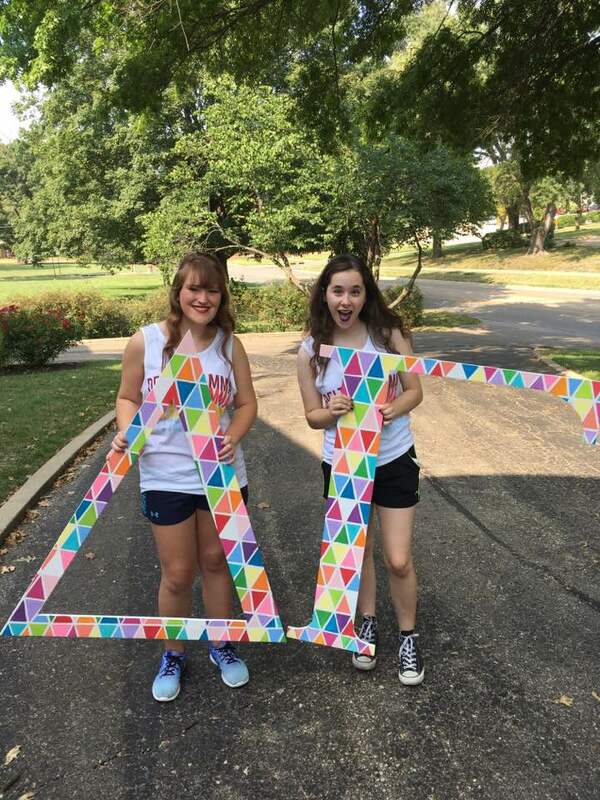 Lizzie, on the left, is a junior in Delta Gamma and was previously Honor Boards Member-at-Large. She is an passionate, honest, and dedicated member. She has set high goals for herself this year and is doing an amazing job at achieving every one of them. Bri is currently a sophomore in Delta Gamma. Bri was previously the Director of Scholarship. She brings so much positivity and guidance to the Alpha Kappa chapter everyday and we're incredibly lucky to have her! 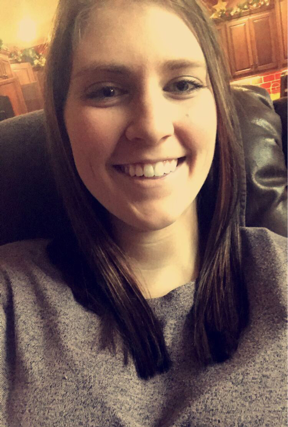 Hallee is currently a junior in Delta Gamma and has a had a position previously as Director of House Management. Hallee always has a smile on her face and finds a way to make finance fun. 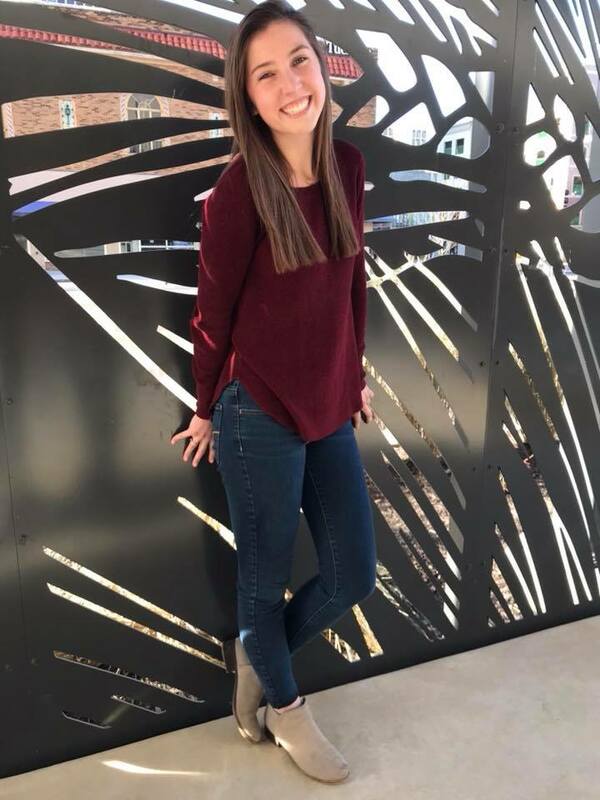 Lucy is in her sophomore year at Delta Gamma and Washburn. . She's majoring in Nursing and previously served as the Director of E-Communications. Lucy does a great job of staying organized and helping sisters with whatever they need! 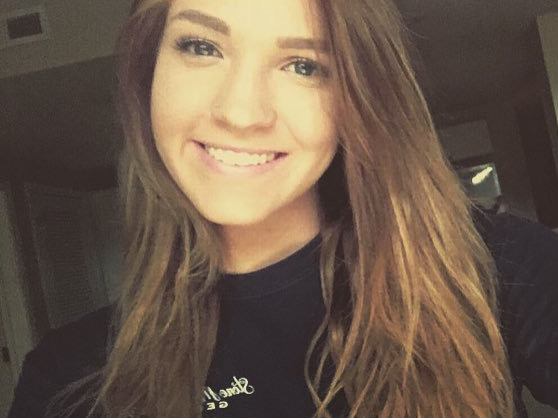 Anneleise is currently a sophomore in Delta Gamma and at Washburn. This is her first position in Delta Gamma, and she also holds other leadership positions throughout campus. 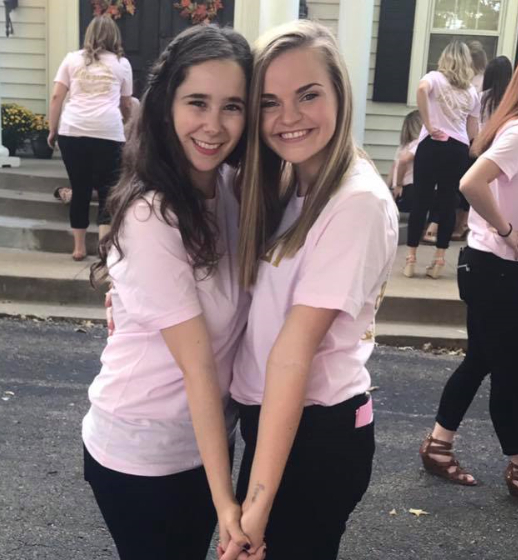 Anneleise does an absolutely wonderful job at including everyone, and does a great job of choosing sisterhood events that we will all enjoy. 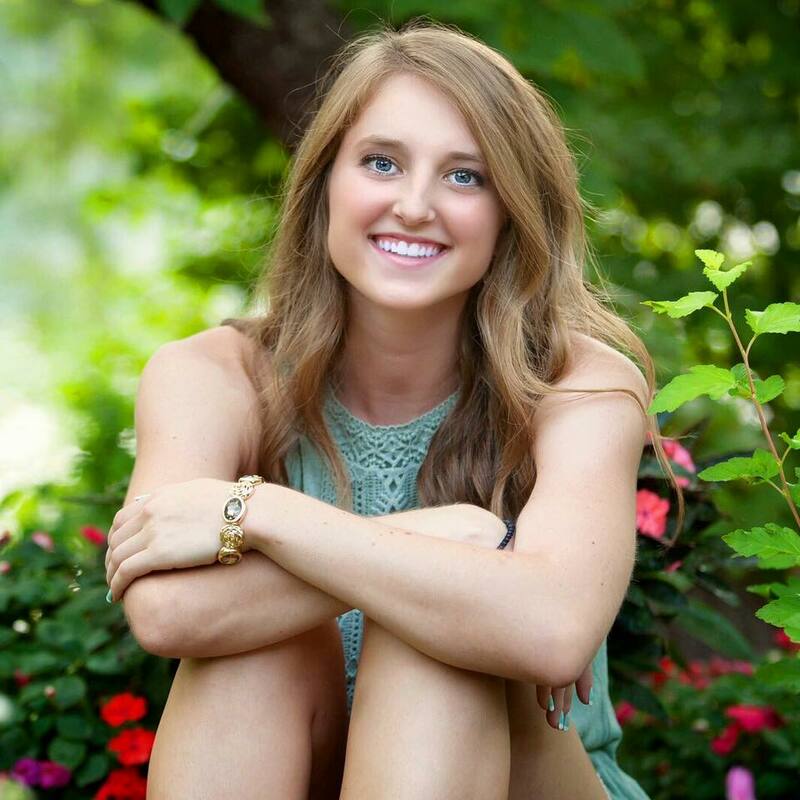 Molly is a sophomore in Delta Gamma and at Washburn. 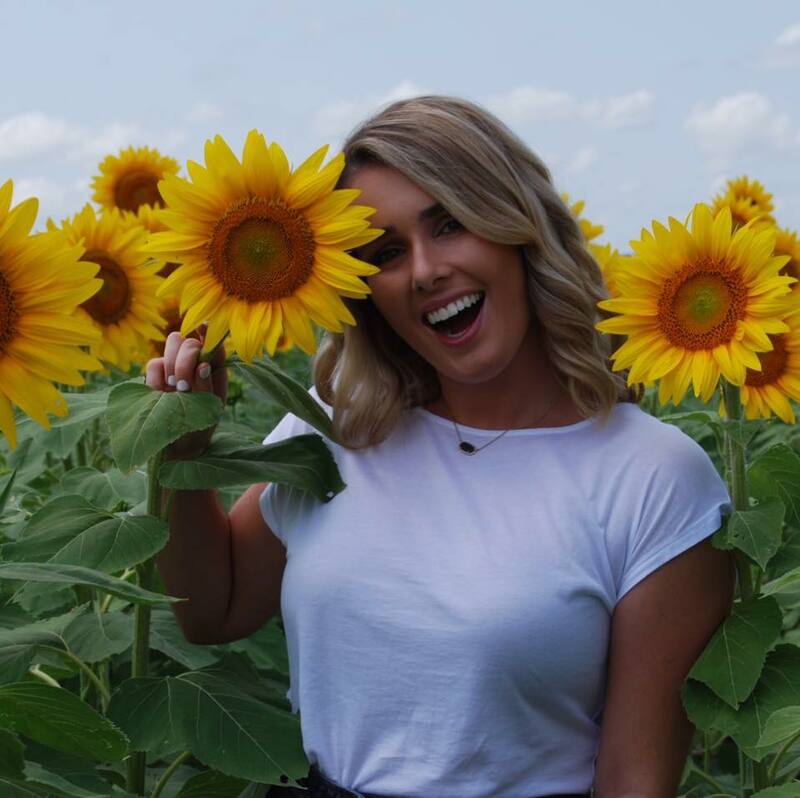 She's very involved on Washburn's campus, and carries her involvement over into Delta Gamma by taking her first position as vp: Member Education. Molly is fluent in Spanish and enjoys traveling the globe. She is great at keeping things light and fun and making everyone feel like they loved. 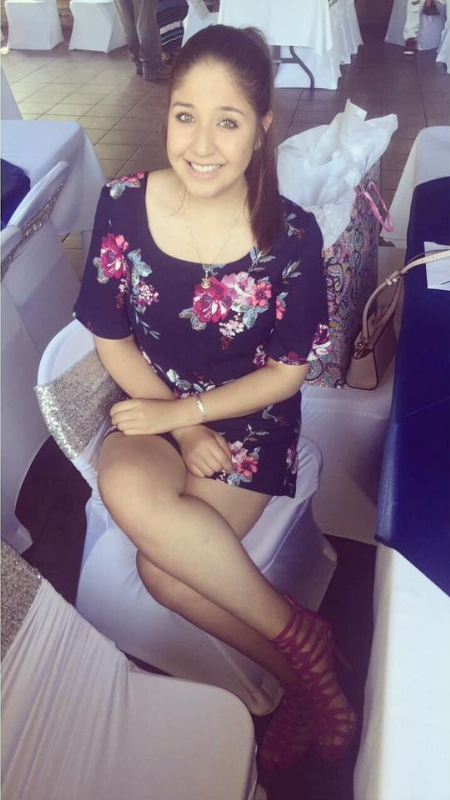 Bonita is currently a sophomore in Delta Gamma. She previously served as the Greek Delegate, where she worked to create a positive relationship among all Greek chapters at Washburn. Bonita is very passionate and enthusiastic about her position, and is prepared to make history repeat itself, yet again, to set total for Fall recruitment. 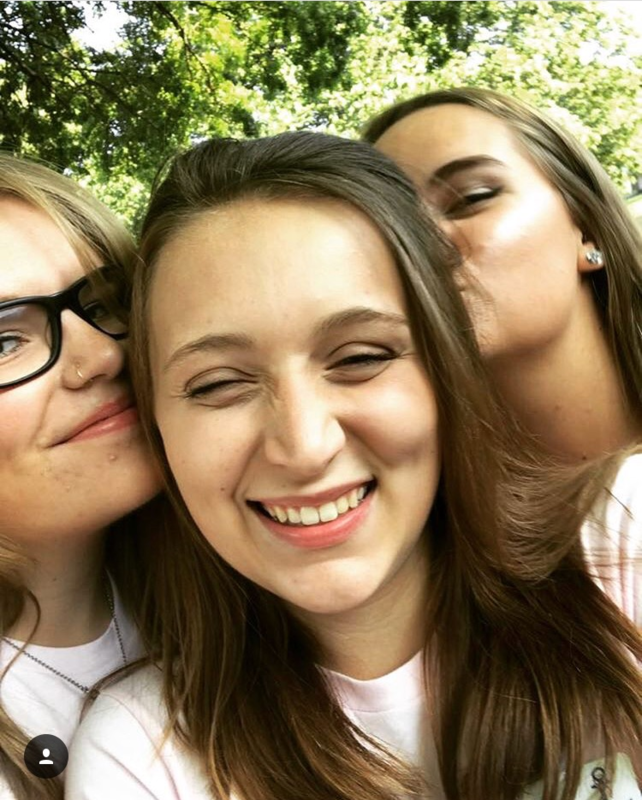 Alison, middle, is currently a sophomore in Delta Gamma. Rachael previously served as our Director of New Members. She did an amazing job with developing relationships with our new members and is doing just the same in Panhellenic council. Alison is great with people and will do wonderful things wherever she goes. 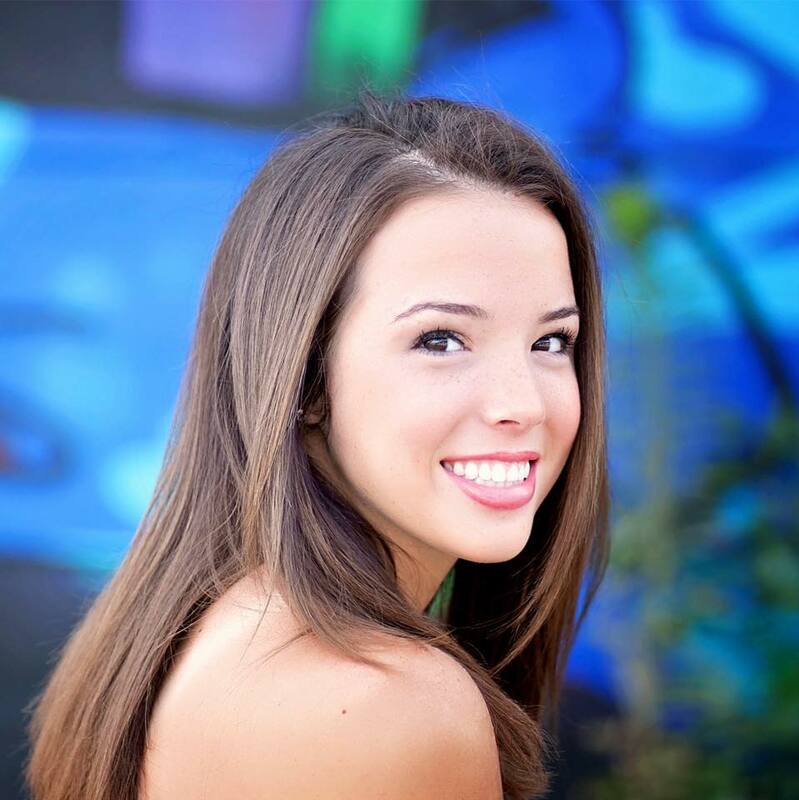 Madison is currently a sophomore in Delta Gamma. 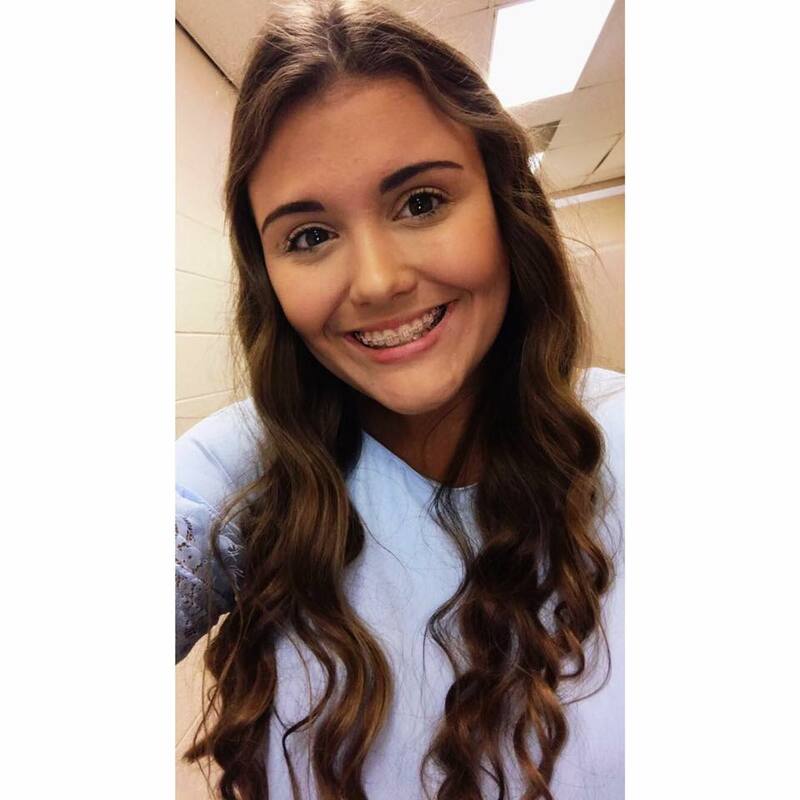 She is currently in the PTA program at Washburn and working towards her Bachelors in Health Service Administration. Madison has lots of new ideas for our philanthropy week events and is working hard to make it the best yet. Brittney is currently a sophomore in Delta Gamma and is serving her second consecutive term as Director of Socials. 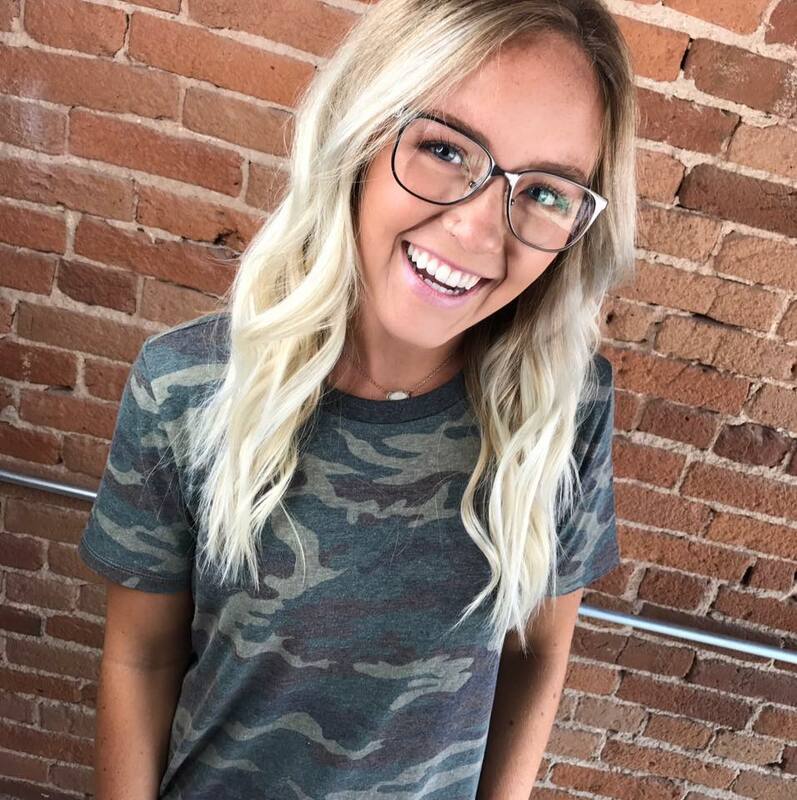 Brittney's fun, unique, and creative personality goes hand-in-hand when coming up with ideas for socials and themes for formal. Brittney is great up coming up with socials that everyone will enjoy. 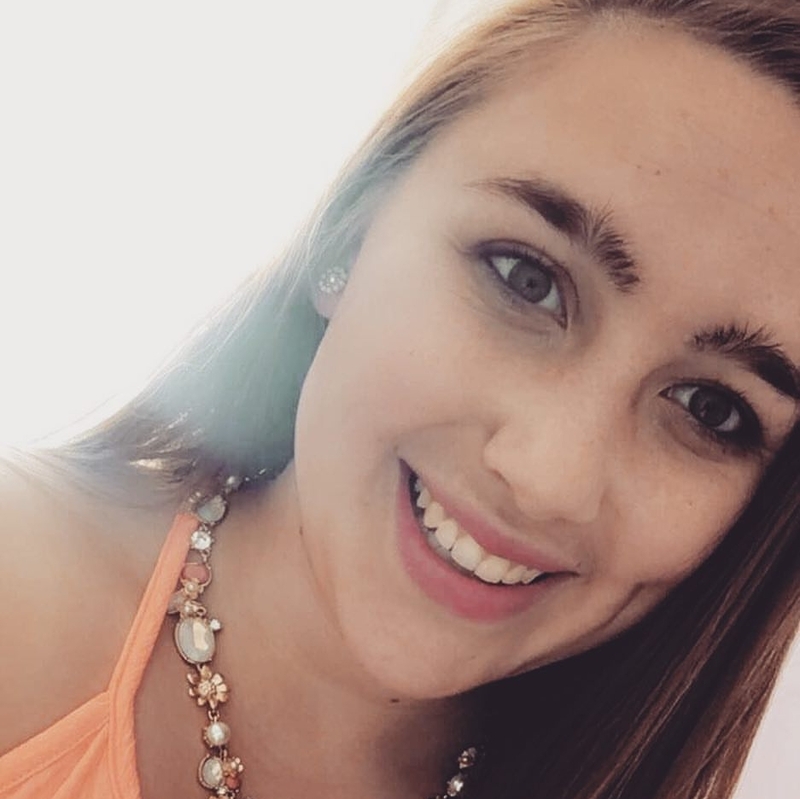 Cassie is a sophomore in Delta Gamma and is a journalism major. This is Cassie's first position in Delta Gamma and she does a wonderful job representing our chapter through Social Media. Cassie is a fun, loving, and outgoing person and brings so much to Alpha Kappa. 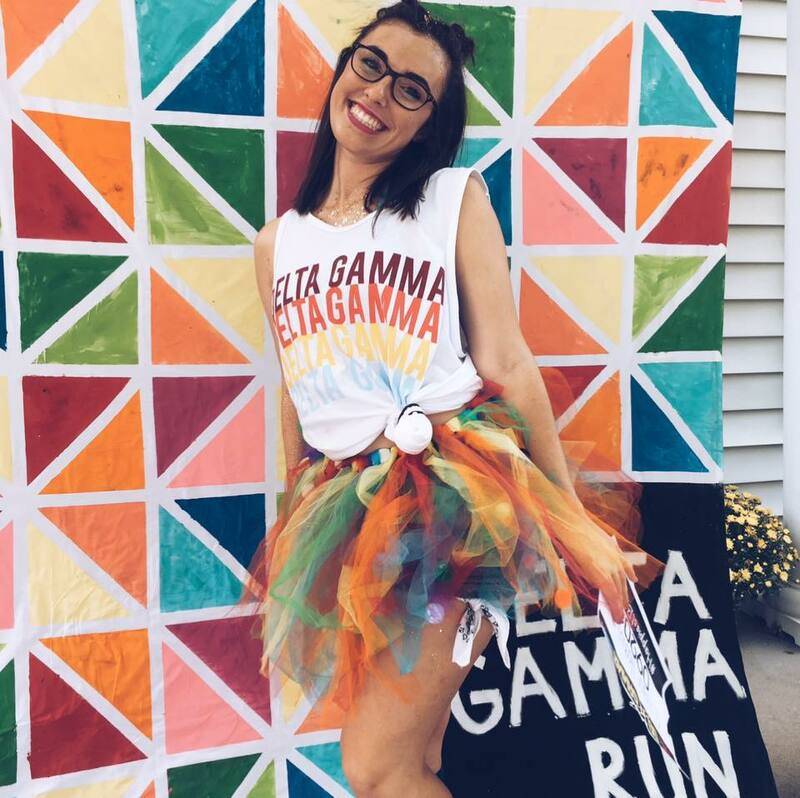 Lexi is a freshman this year in Delta Gamma and made a big decision to take a position, and we are so happy she did. We are so lucky to have a sweet, caring, and supportive sister like Lexi. She is so dedicated and does an amazing job of holding us all accountable. Natalie is currently a sophomore in Delta Gamma and does a wonderful job keeping seniors involved in their last year as a collegian. Natalie makes seniors feel special through many different activities including Senior Spotlights and Senior Farewell. 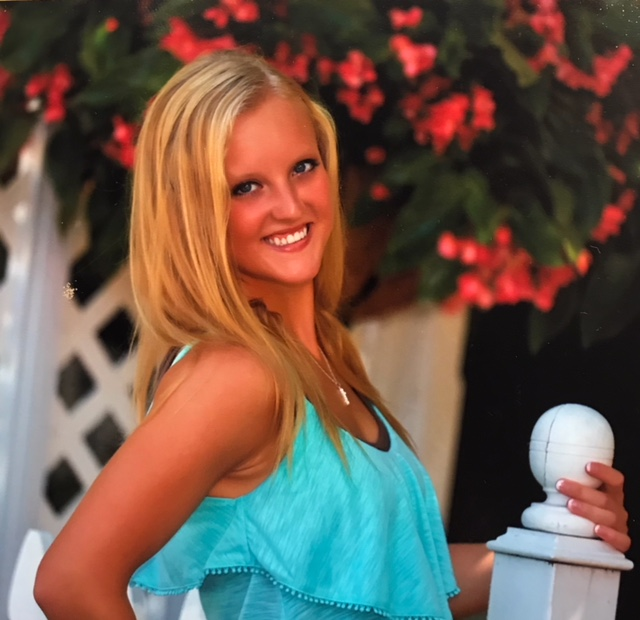 Jayce is a sophomore in Delta Gamma and at Washburn and is majoring in Nursing. Jayce does a wonderful job of making study night effective yet fun, and holding sisters accountable for their grades. Kimmie is one of our juniors in Alpha Kappa. She is a dedicated member to our chapter and also to the Washburn Track & Field team. She is fun and outgoing and a great recruiter for Alpha Kappa. 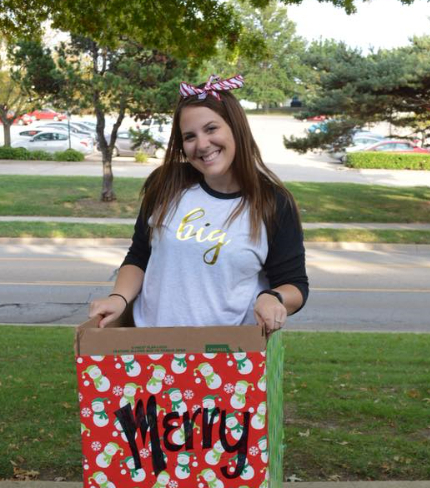 Kelsey is a sophomore in Delta Gamma, and is the perfect person for the Director of Interfraternal Activities. 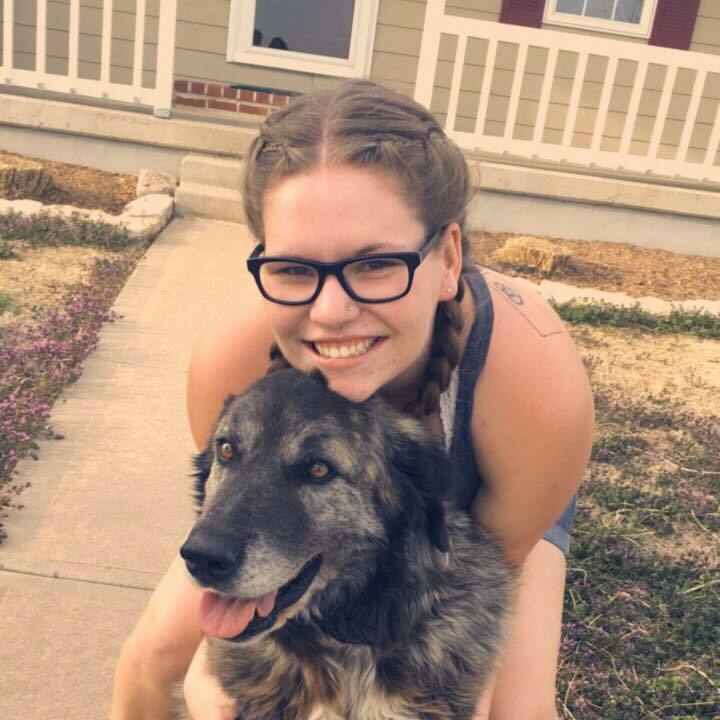 Kelsey knows how to be competitive and fun all at the same time, being a member of the Dancing Blues, and she works very hard to make the ladies of Alpha Kappa look good :) Lip Sync, here we come! Rheanna is a freshman in Delta Gamma. 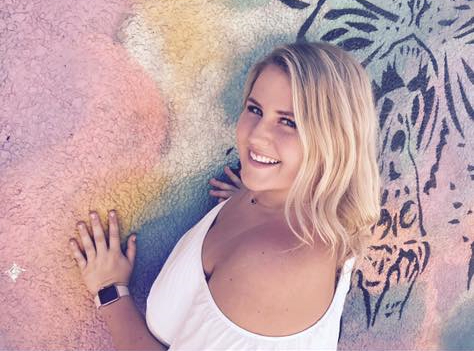 Her sweet and fun personality helps her and Madison, our vice president: Foundation, come up with new and exciting ideas for a second Foundation week in support of our Philanthropy. 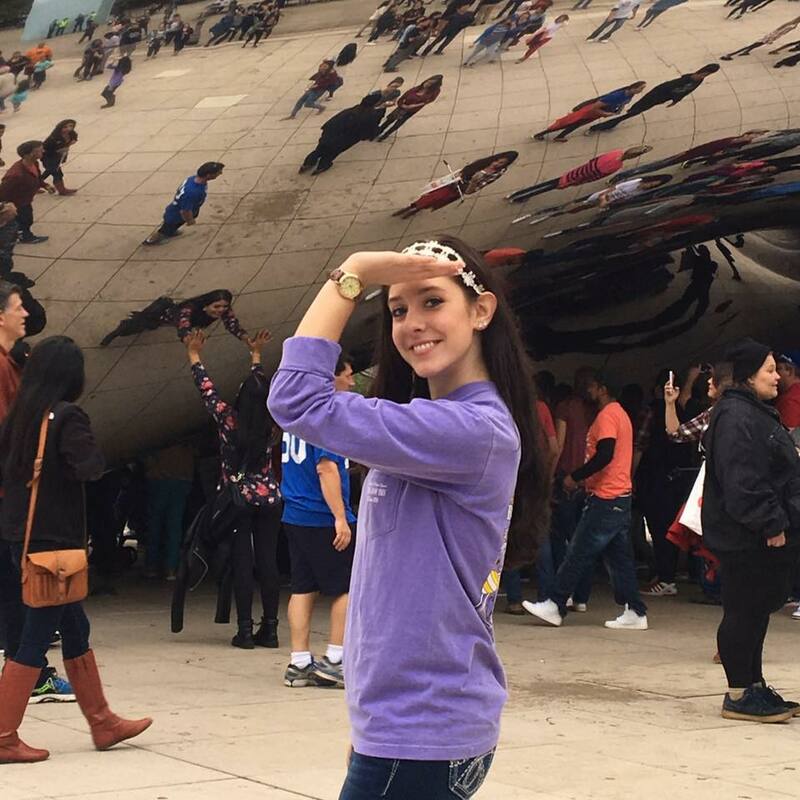 Our sweet Kaitlin is a freshman in Delta Gamma. Director of House Management is a difficult position, but Kaitlin is killing it! She does an amazing job working to keep our house clean and make sure everything there is in order, she also brings the fun to those who are lucky enough to live in the house. Jessi, on the left, is now serving as the Director of Alumnae Relations after previously serving as the Director of Public Relations. Jessi is one of the sweetest people you'll ever meet, she's such a people person, so this position is perfect for her. 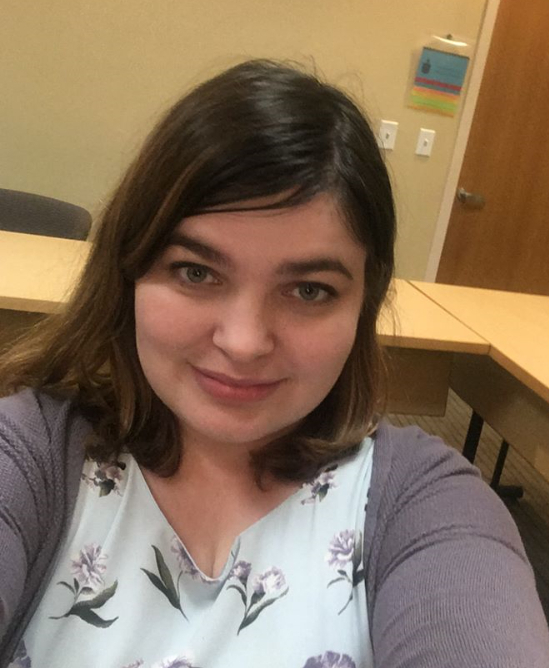 Jessi is making strides towards closing the gap between Collegians and Alumnae members. 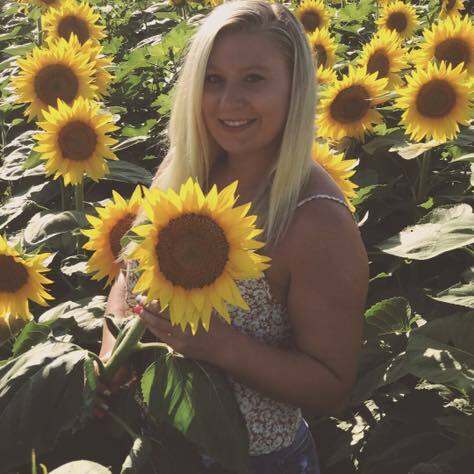 Kailey is currently a sophomore in Delta Gamma, and is wonderful addition to Alpha Kappa. 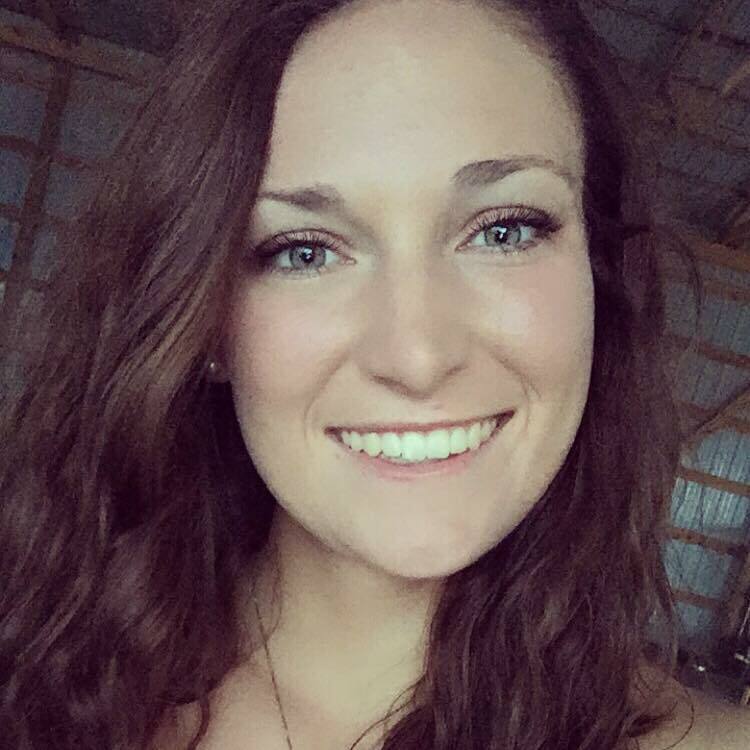 Kailey previously served as the Director of COB and worked hand in hand with vp: Membership. 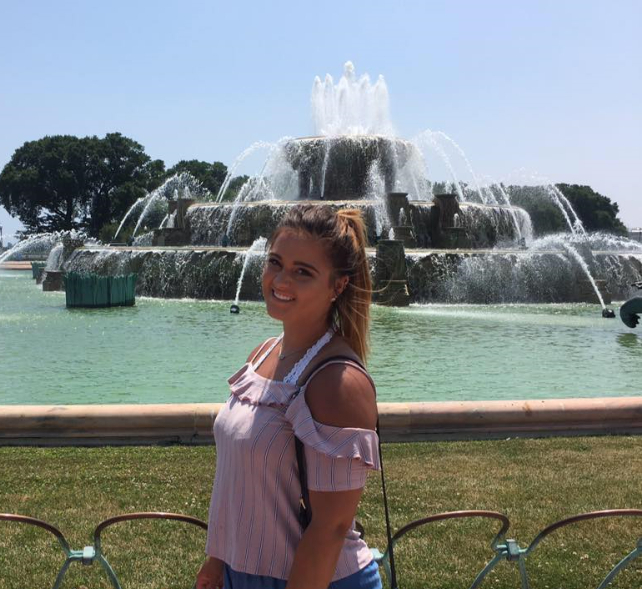 After being a part of the recruiting side and developing her love for Delta Gamma, Kailey was interested in the rituals side. She upholds our ideals and values and is the true definition of a Delta Gamma woman. Megan is also one of our freshman of Delta Gamma. Megan has a love for Delta Gamma like you've never seen. She loves her sisters and loves the idea of having so many more. She's determined and works diligently to bring new sisters into our chapter. Karli is a sophomore in Delta Gamma, and previously served as the . Karli is fun, creative, and determined to show the world the real side of Delta Gamma. No make up included :) We are very confident that Karli will 'do good' in this position. 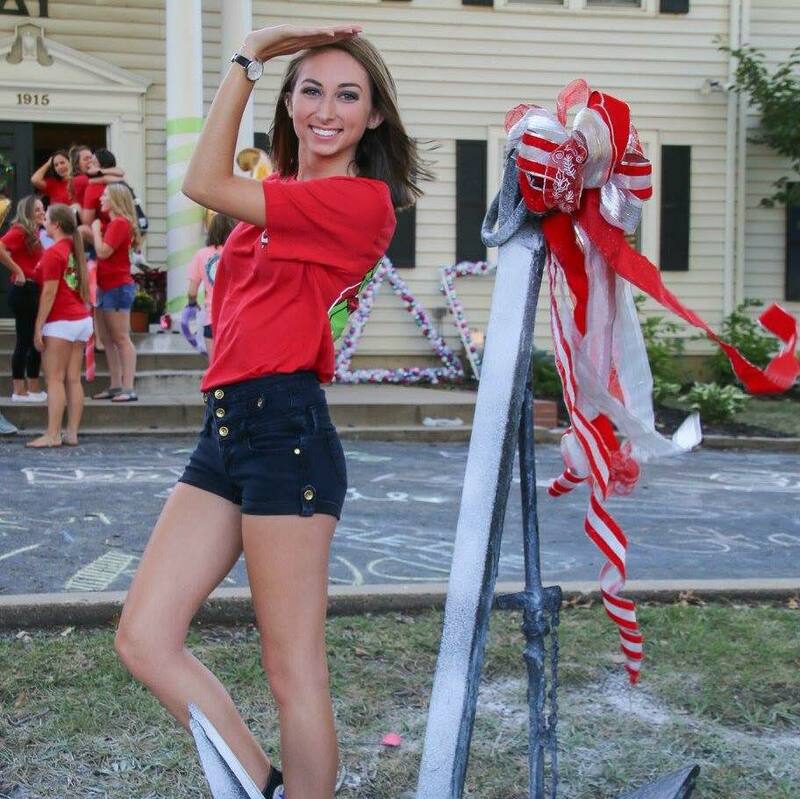 Britnee is one of our freshman in Delta Gamma. 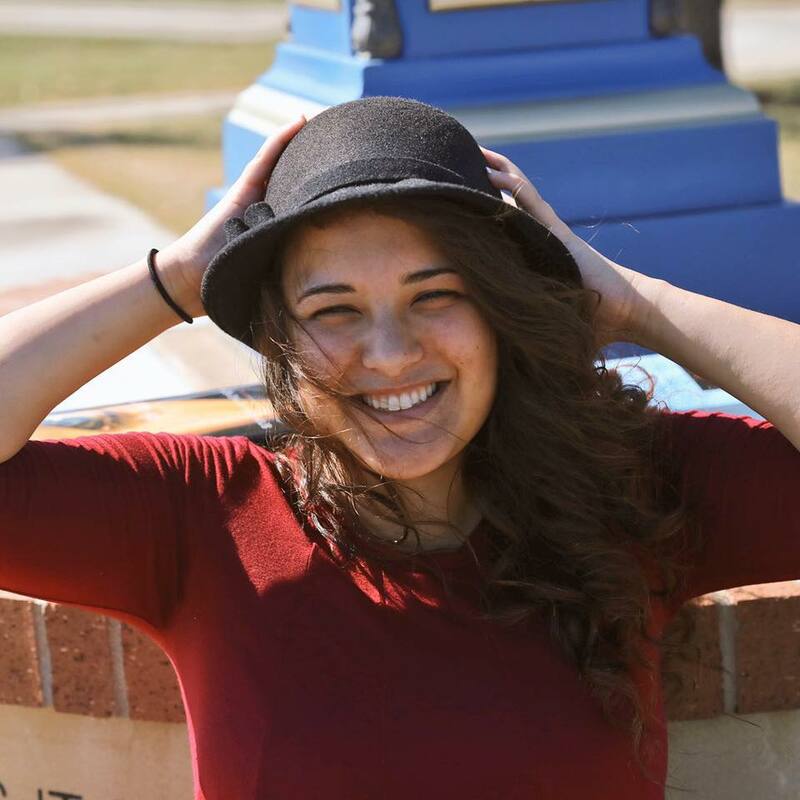 She's a sophomore at Washburn working towards her Bachelors of Science in Nursing with a minor in Leadership. Britnee is an amazing addition to our chapter. She does an amazing job at staying organized and keeping girls up-to-date on their task forms. Michaela is a sophomore in Delta Gamma. Michaela has always been a caring sister, than would do anything for anyone. She has a fun and outgoing personality, making it easy for any member to reach out to her. 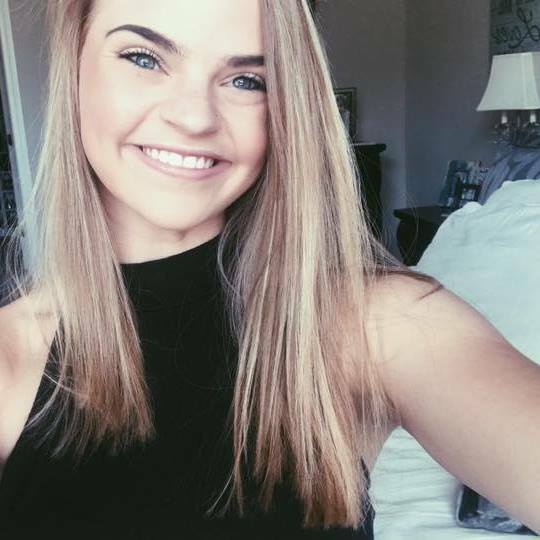 Chloe is a sophomore in Delta Gamma and at Washburn. Her unique sense of style, creative personality, and eagerness to make sure every member has something DG makes her the perfect person for Director of T-shirts. 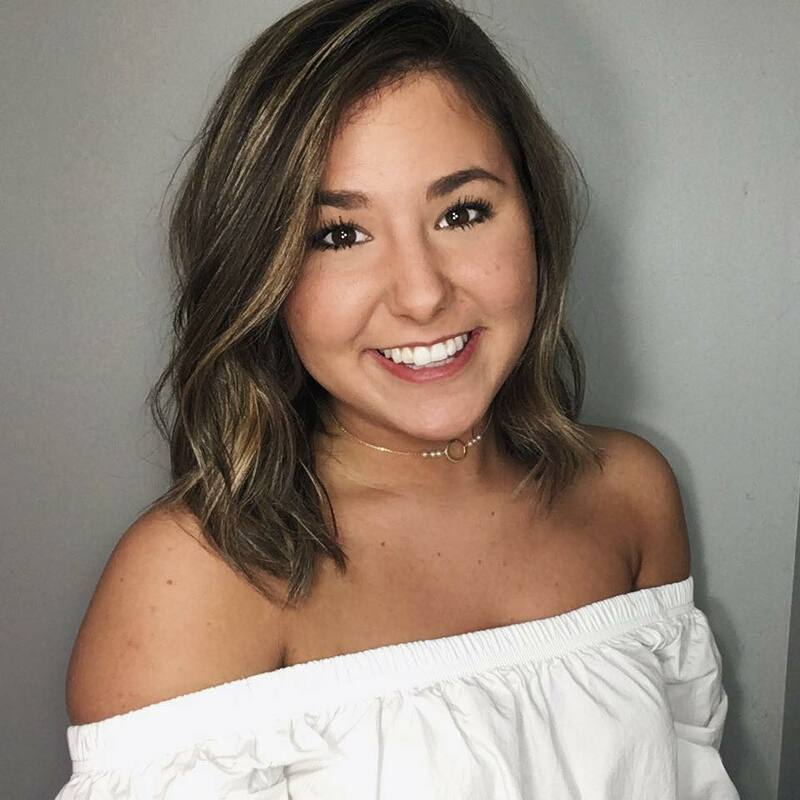 Grace is a sophomore this year in Delta Gamma. 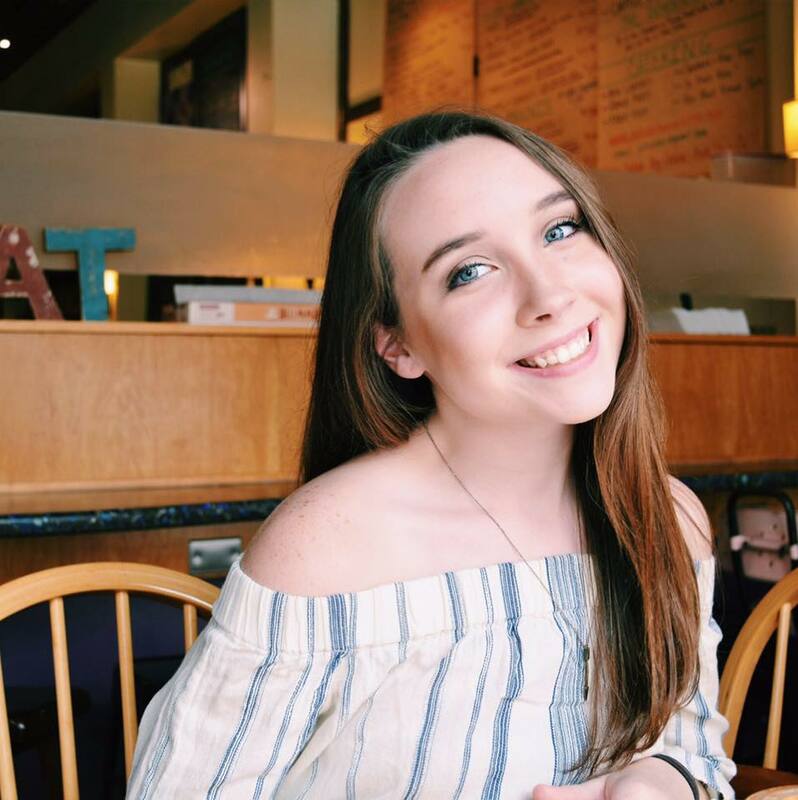 This is Grace's first position in Delta Gamma, she learned the ropes of our new crew system that has benefited our chapter tremendously, and is doing an amazing job at staying organized and keeping crew meetings fun. Heather is currently a sophomore in Delta Gamma. She previously served as the Director of Recruitment Records working all hours, day and night of recruitment. As Greek Delegate she's working hard to create a positive relationship among all Greek chapters at Washburn. 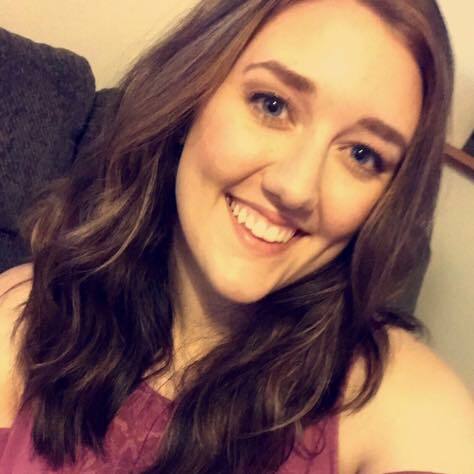 Morgan is currently a second year member in Delta Gamma and she currently serves on Washburn's Panhellenic Council. Morgan works day in and day out to strengthen the relationship among all chapters on campus. This is Brookelyn's first position on Honor Board. Brookelyn is an amazing and unique member for our chapter at Washburn. She is one of the sweetest, most caring, and loving girls you'll ever meet. She's very approachable, easy to talk to, and always willing to listen. Brookelyn is a great addition to Honor Board. Rachel is our junior member! Rachel is an amazing sister to so many of us here at Alpha Kappa. She brings a calmness to our chapter and a voice of reason when needed. Rachel makes the perfect addition to Honor Board. This is Jessi's first experience on Honor Board. 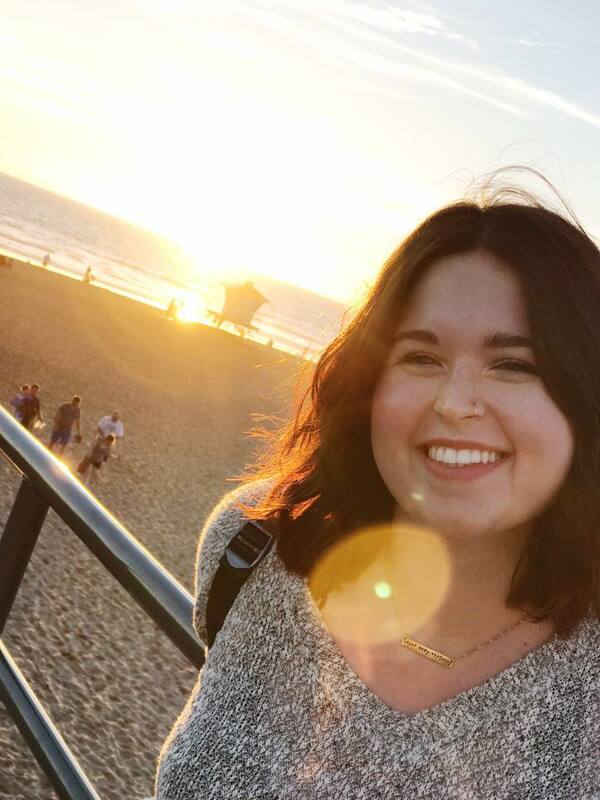 Jessi is our fun and loving Member-at-Large! She is very encouraging to all of our members, wants to promote a positive image for honor board. Jessi is the support sister we all need, and is there for anyone without hesitation. We are so lucky to have her.